Michelle Mboya is a Yale Senior from Kenya. 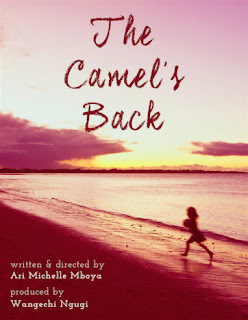 She studies Economics and Film Studies and is creating her first 25-minute short The Camel's Back. She's previously worked on sets of Hollywood feature films, assistant directed the short film The Shoe Room (Julian Taffa) and created the limited mini webseries Girls In The Bathroom. Wangechi Ngugi is a Kenyan-born, Nairobi-based filmmaker and producer. She has produced the award winning films Stories of Our Lives, the Fashion Film To Catch A Dream and the two part Sci-Fi short Monsoons Over the Moon. 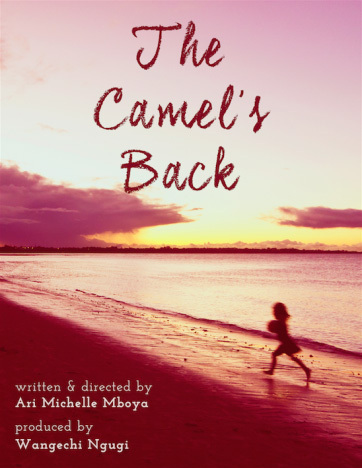 Visit The Camel's Back Seed&Spark webpage for details about the fundraising efforts and to make a contribution.